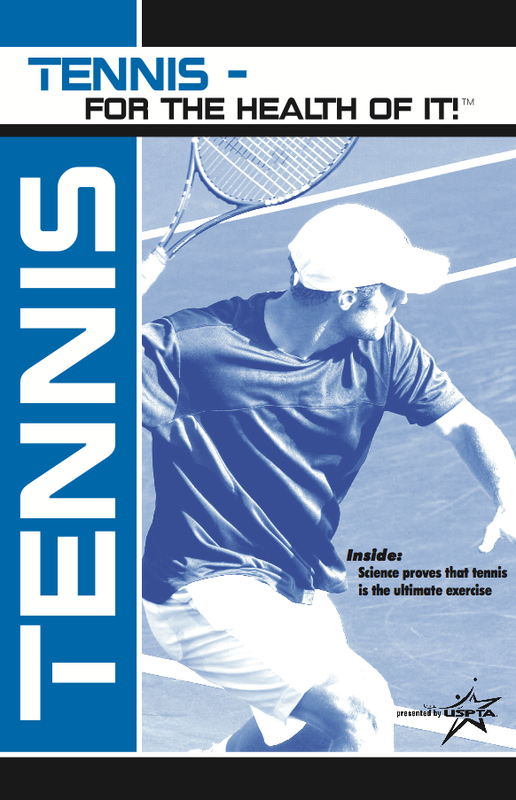 At the end of 2011, blogger Gary Bala (www.timelesstennis.net) and I discuss Tennis for the Health of it authored by Dr. Jack L. Groppel–pioneer in the science of human performance and expert in fitness and nutrition. Groppel provides 34 reasons to play tennis, and we discuss our favorites. We also reflect back on the 2011 season and make our predictions for 2012.